British consumers are blind to the level of food waste generated in the average household and the potential money to be saved by tackling the problem, a new report from Sainsbury's has found. The retailer produced the study in association with sustainability charity Wrap as part of its "Waste less, save more" campaign, which started in January. It surveyed 5,000 people. On average, Britain’s shoppers believe that 10% of their food budget is spent on food that is eventually wasted – equivalent to £400 a year for the average family. But the real figure is actually £700. When added up for the UK population of 64 million, this comes to seven million tonnes of wasted food a year – equivalent to 8.75 billion standard loaves of bread. Sainsbury’s said that of this amount, 60% – 4.2 million tonnes – was completely avoidable. The report also found that people had a willingness to change their habits, but failed to see the value of cutting down on food waste. 74% of those surveyed said they actively turned off the lights when they leave a room; 55% turned down the heating; and 32% have switched energy suppliers. The three of these combined would only save an average of £305 a year, however – less than half the food waste figure of £700. 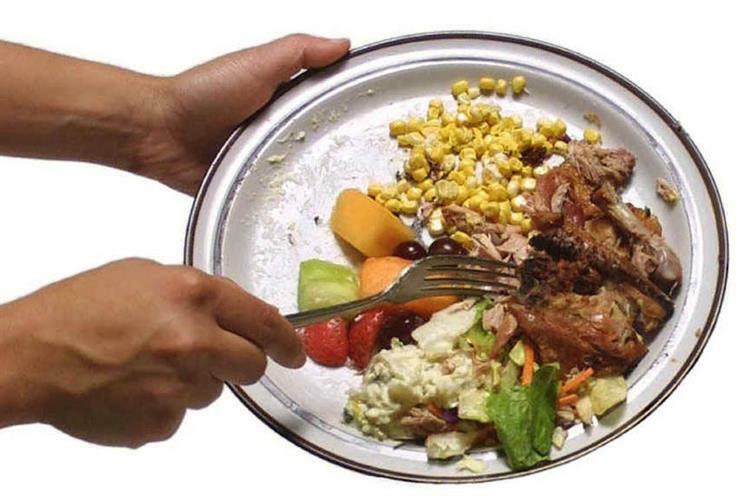 But despite this, only 3% of people believe there is a social stigma attached to wasting food. The report identified four factors that influence the level of food waste produced: lack of awareness; the gap between perceived knowledge and actual behaviour; a lack of good role models; and social trends such as the growth of foodie-ism. Mike Coupe, Sainsbury’s chief executive, said: "Wasting food has become so normal, there is now no stigma attached to throwing food away. This report identifies the four behaviours that drive household food waste and, now we know these, we can focus our efforts on helping people actually change their behaviour."